National Rebuild Day is April 28! Each year, Rebuilding Together Tampa Bay hosts a rebuild day during National Rebuilding Month. This year's rebuild day will be on Saturday, April 28 and will be taking place in West Tampa. 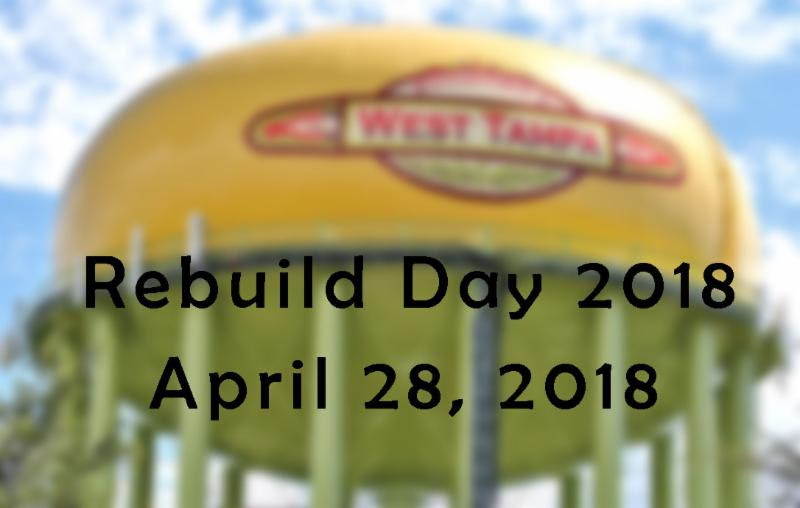 National Rebuild Day is a great opportunity for members of the community to join with RTTB to help revitalize the underserved communities of Tampa. We would love for you to be a part of the project! If you are interested in being a sponsor of the event, contact Jason for more information at 813-878-9000 extension 2 or email jason@rttb.org. If you are interested in volunteering for National Rebuild Day, contact Richard by email at richard@rttb.org.